The City loses lawsuits and the taxpayers pay for it. We talk about suits past, present, and future. 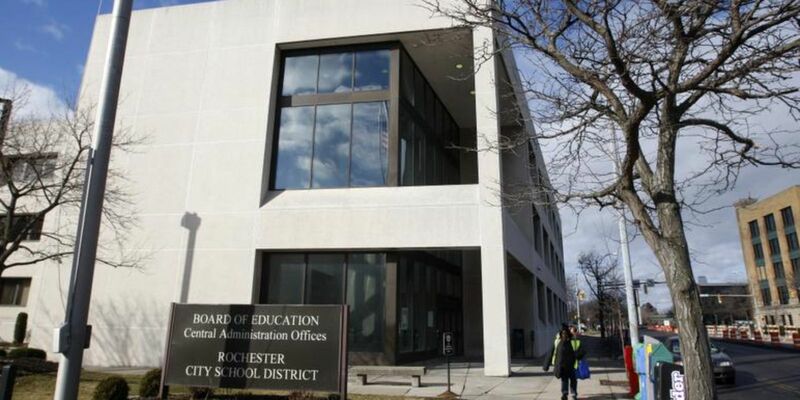 And the Rochester City School District is in serious financial trouble. What can we do? We tell you. a big lift, but needs to be done. 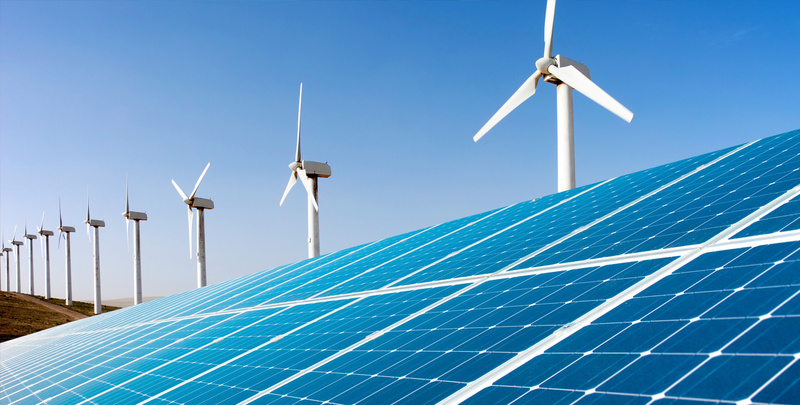 Another way to deal with climate change is free mass transit for everyone. It also can be done. We explain how. We talk about gangs in Rochester - how they get people and what can we do about them. We also explain why it's important to shop locally. It makes a tremendous difference to our economy. City Council is coming up on Decmeber 18th. Call 311 to get on the list to speak your mind. We review the good, curious, & ugly. 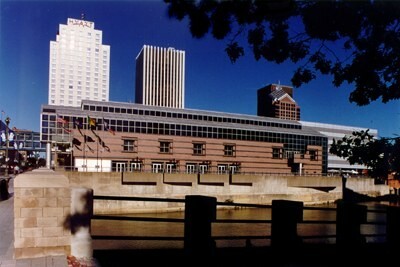 We also discuss the past, present, & future of the Rochester Convention Center. To sum up in one word: Why?